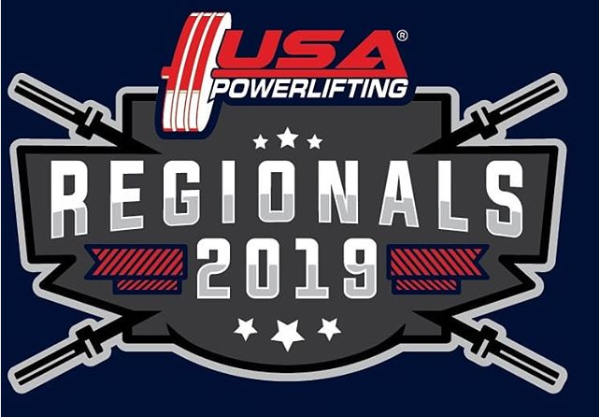 I am going to attempt to answer the most common questions we currently are receiving regarding this year’s regionals. The full registration form is available HERE. Is the roster posted anywhere? Yes, it is now on our event page, but it is also listed at the bottom of this post. While the entry form is still active all you need to do is to click on the edit link on your confirmation email which should be just below your payment information and above the Release From Liability section. Once the registration form is close we will post an edit form here on mass-lift.com where you can change weight classes only or withdraw from the meet. There will be a moratorium on weight class changes starting August 4th until the start of the competition so we can assign flights and lot numbers without a moving target. 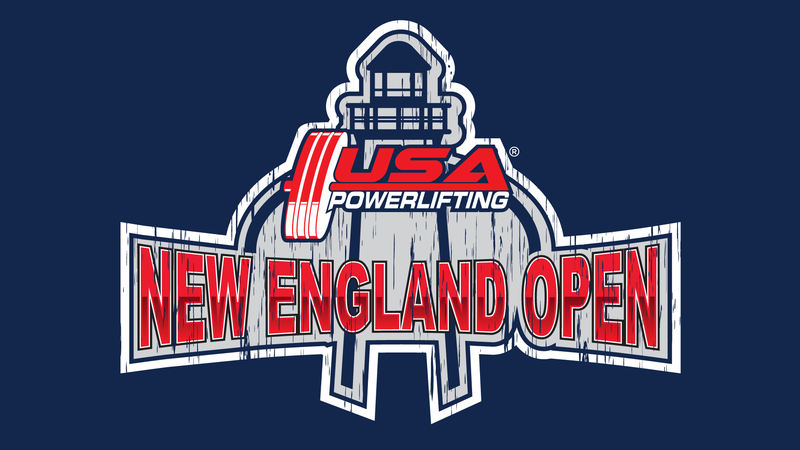 If you are changing your weight call and the weigh-ins are at the same time report to the weigh-ins 15 minutes early and declare the change to the Technical Securatary. 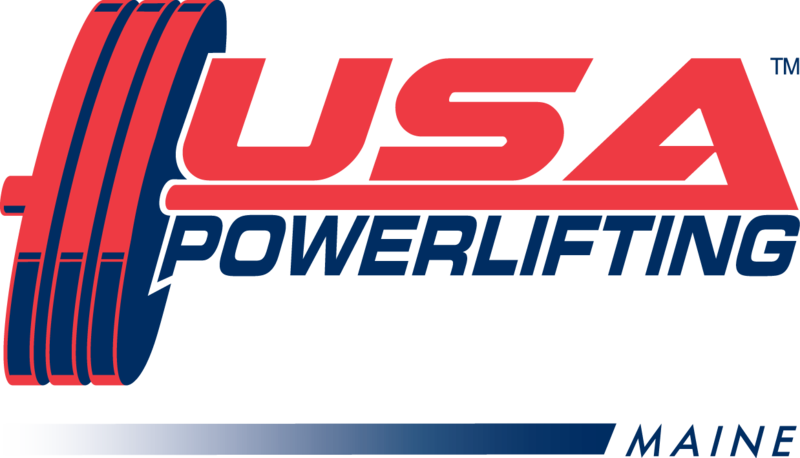 If you are moving up a weight class and the new weight class will be in a later session you are required to report to your original weigh-in 15 minutes before and declare that you are moving up to the Technical Securatary. 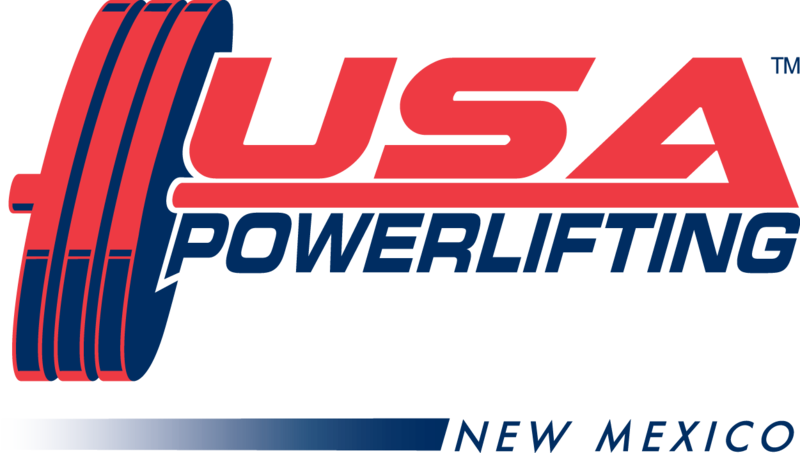 If you are moving down a weight class and the new weight class is in an earlier session you will have to report to your new weigh-in 15 minutes before and declare that you are moving down to the Technical Securatary. 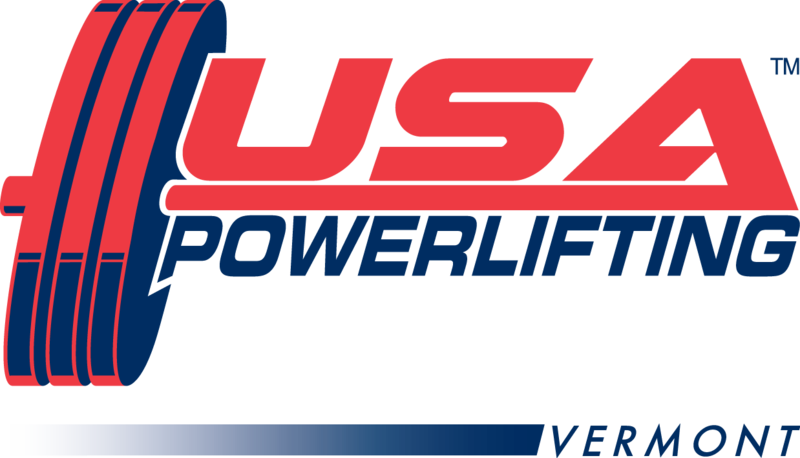 Does all of my equipment need to be IPF Approved? 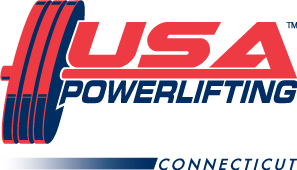 Yes, regionals are run just like a national event and all equipment including belts, singlets, wrist wraps, knee sleeves and everything else must appear on the IPF approved list, which can be viewed HERE. Are there any group rates for hotels? Are Spectator and Coaches passes really $25 per day? Yes and No, Yes a day pass is $25 but there will be an option on Saturday to purchase a weekend pass for $35. All athletes will receive a wristband and as long and you wear it you will have all access just like the weekend pass. Over a dozen vendors who will be selling everything thing from Lifting shoes to Pizza!